IU has returned to dramas after getting a positive reviews from PD Kim Won Suk to Park Hae Young because of her role in the drama. The KBS’s drama that aired on 2011 ‘Dream High’ is a drama that told a story about stundents who fought through all the conflicts and incidents in an art school. Kim Soo Hyun Ok Taec yeon, Woo Young and IU starred in this drama. IU successfully showed her cute and lively charm as she played the role of Kim Pil Suk who has an amazing singing ability. IU’S first attempt as a main lead of the drama was her character in ‘You Are The Best! Lee Sun Shin’ that aired in KBS on 2013. Eventhough she felt the hurt of knowing the truth behind her birth secret, Lee Sun Sin is a the bravest and the brightes characters. This drama told a story of a girl who struggled to move forwards to achieve her dreams. This KBS drama entitled ‘Bel Ami’ ended in Januari 2014. IU played the role of Kim Bo Cheon, a woman who struggled to make ends met. This drama was adapted from the comic and gained a lot of attention from the viewers. Although the viewers ratings weren’t met the expectation, IU finally spread her wings in acting through this drama. IU started to gained popularity as an actress through her KBS Ddrama ‘The Producer’ that aired on 2015. IU played the role of Cindy, a young singer who successfully showed an emosional performances that gained a lot of viewers attention. 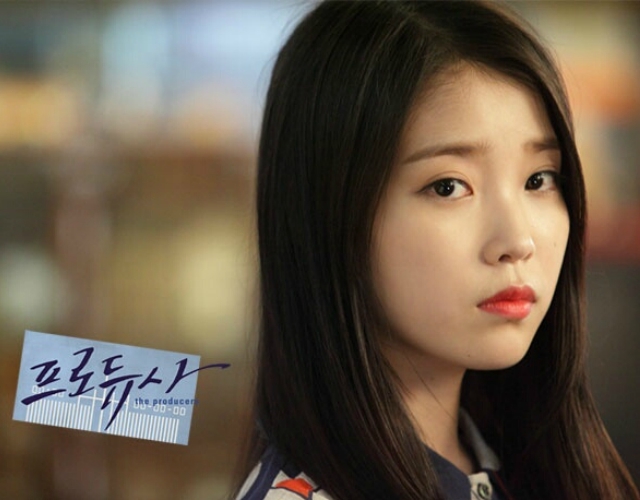 She is the most perfect character that fits IU and she successfully showed her inner feelings well. 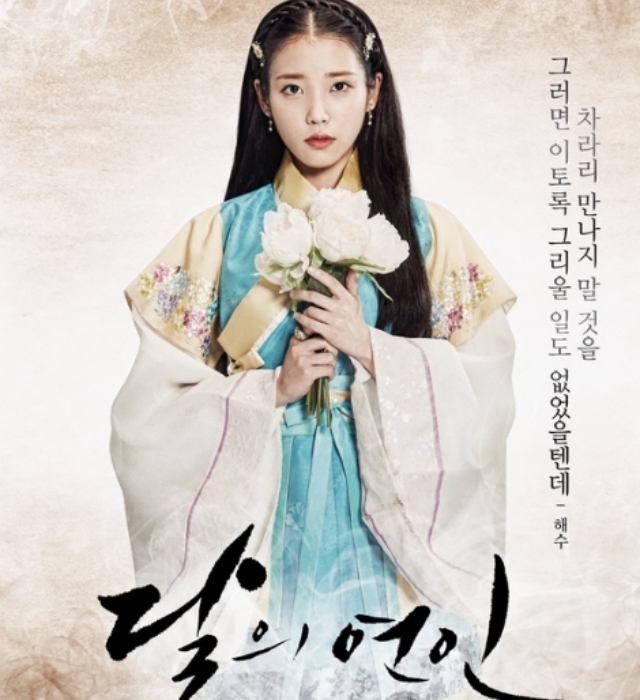 SBS drama entitled ‘Moon Lovers: Scarlet Heart Ryeo’ is the first drama where IU used he real name Lee Ji Eun. In the drama, IU played a role of Hae Soo along with Lee Joong Gi. At first there were controversies about her acting abilities but as the story goes, the emotional performances and stable acting successfully covered the controversies. IU Played a role of a tough woman named Lee Ji An who lives in a cold reality in the drama ‘My Ahjussi’ that is currently airs in tvN. 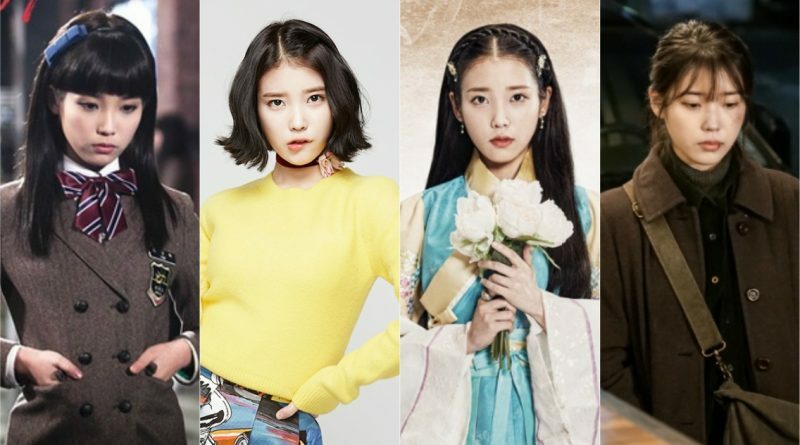 With pale face, feisty, cynical stare and a face full of distrust, Lee Ji An’s stable performances and the new characters of IU became a hot topic recently.